Nyon @ 12 Amber is a freehold residential development located along Amber Road. It is located about 2 minutes from the upcoming Tanjong Katong MRT Station. This is one of the last remaining plots that have yet to be developed. This 22,800 square feet plot of land has a plot ratio of 2.8 and will have a gross floor area of about 63,000 square feet. The developer of Nyon is Singapore-based property developer Aurum Land. 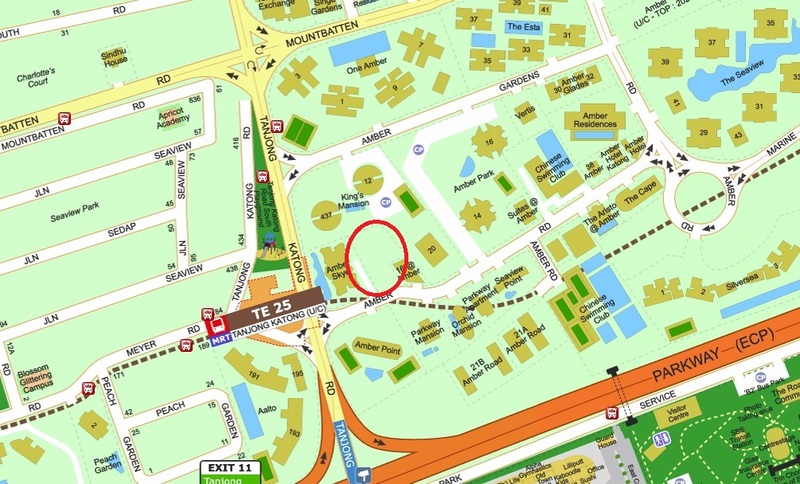 Amber Road is located close to East Coast Park, Parkway Parade, Marine Parade Central and i12 Katong Mall. Other notable landmarks include The Chinese Swimming Club and Katong Square. Nyon @ 12 Amber	Overall rating:	0	out of 5 based on 0	reviews.